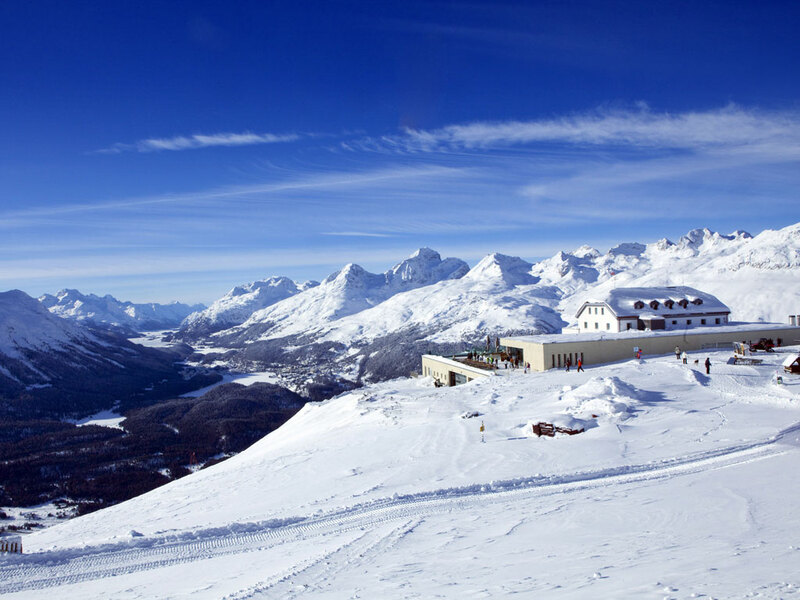 In 1881 the world-famous philosopher Friedrich Nietzsche discovered that Sils-Maria was not just any average mountain village. 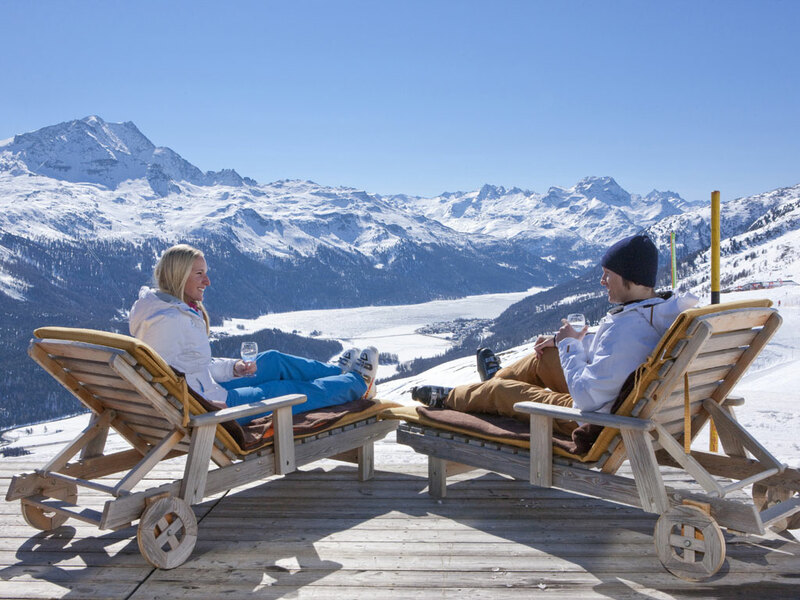 Nietzsche enjoyed himself best in this Swiss mountain village. 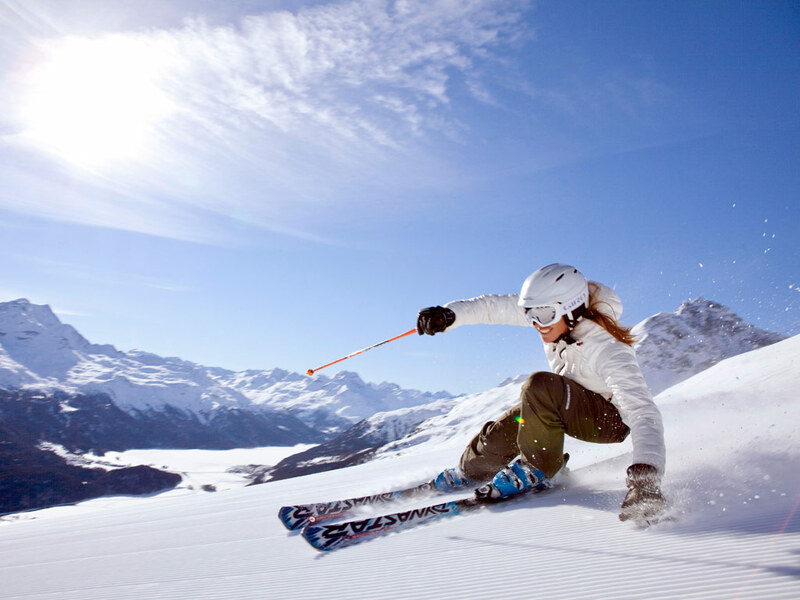 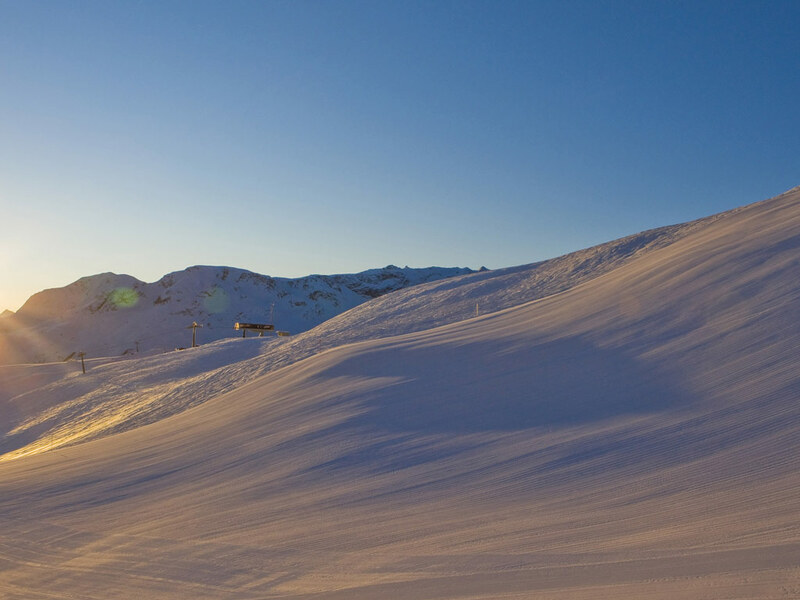 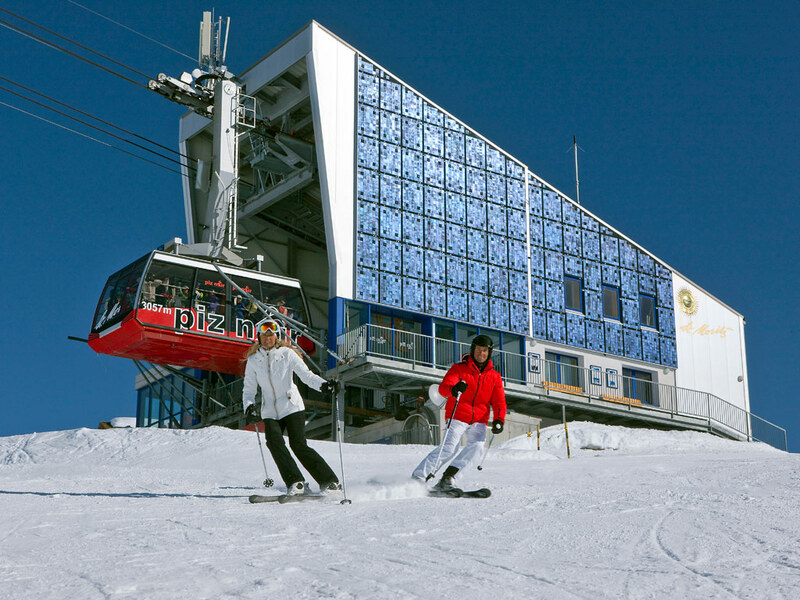 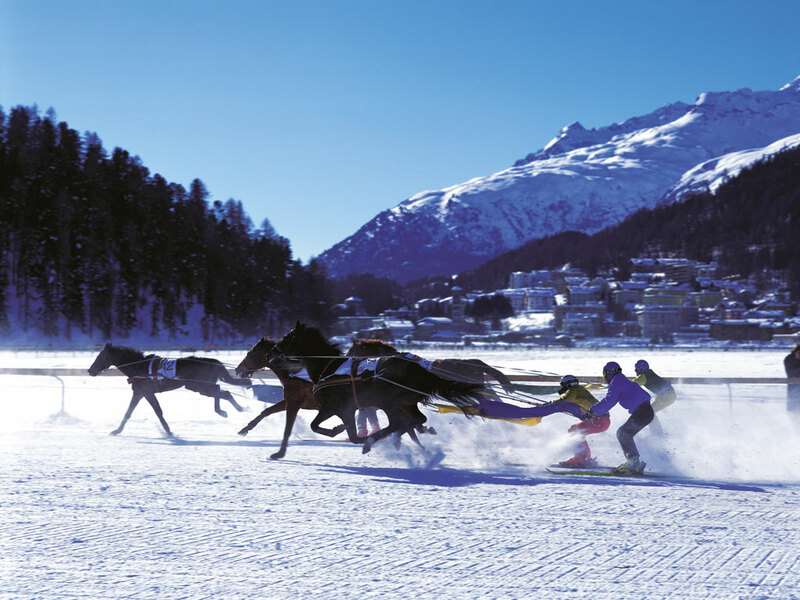 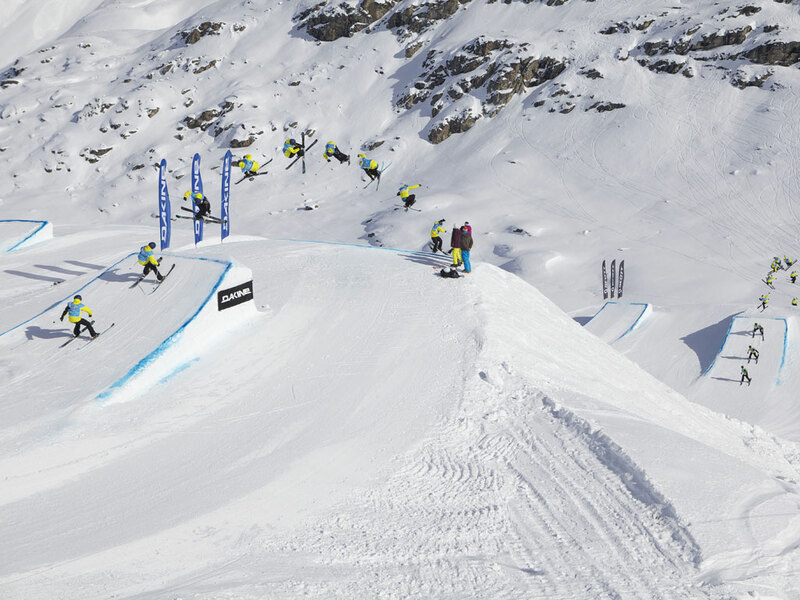 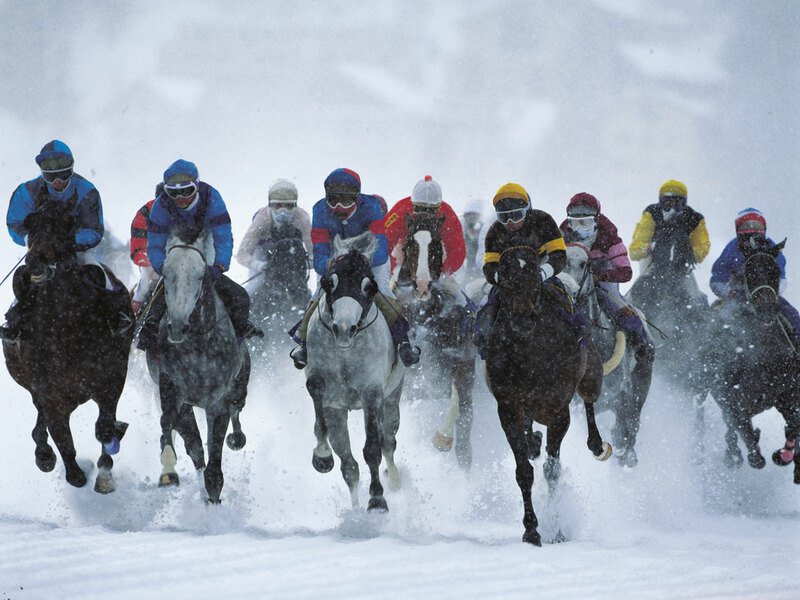 Today Sils is a pedestrian ski resort offering an alternative to the more expensive St. Moritz. 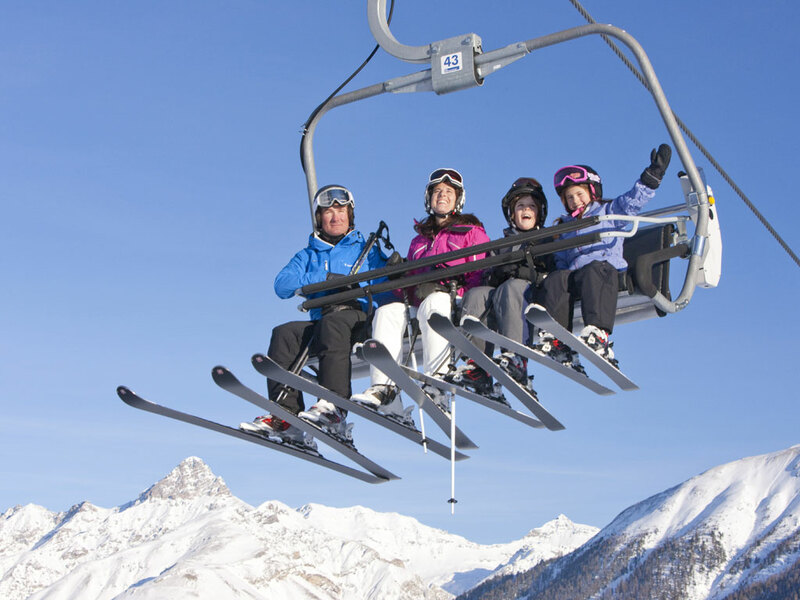 Just outside the village the Furschellas gondola lift will take you to an altitude of 2800 metres. 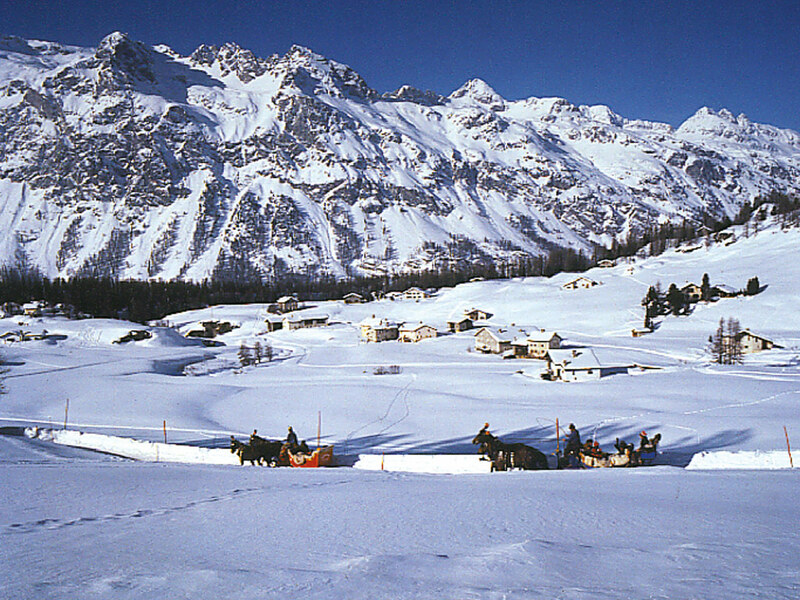 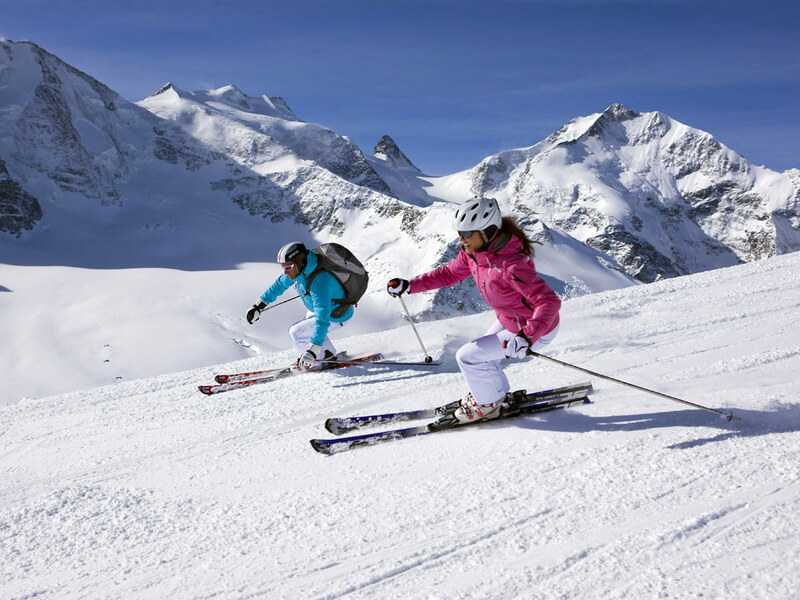 Advanced skiers can carry on to the Corvatsch glacier; beginners are better off on the ski slopes around the Furtschellas lake. 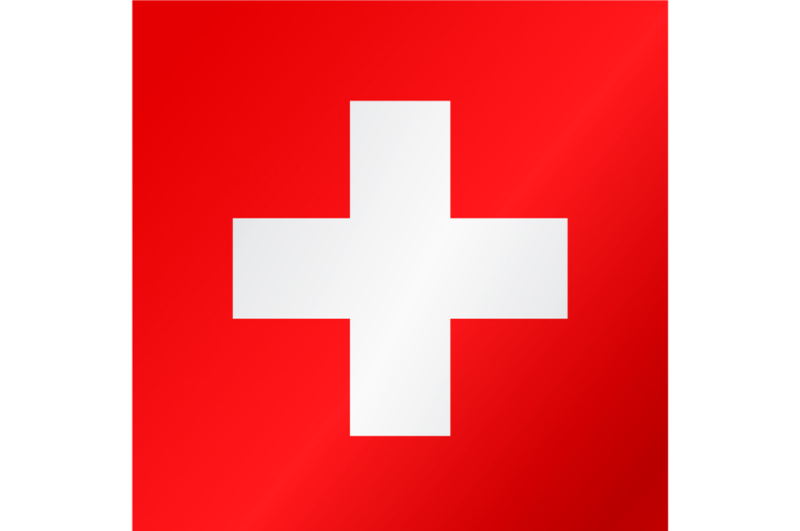 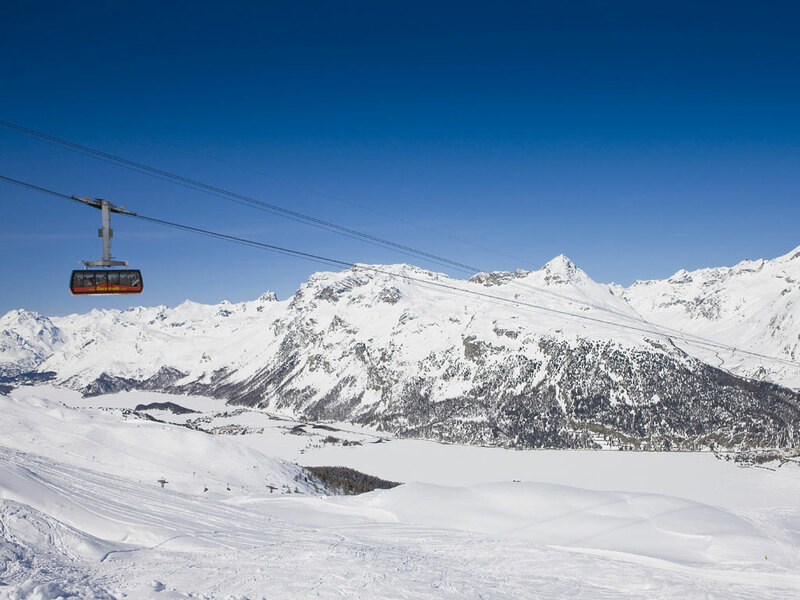 Thanks to the ski bus, the areas of St. Moritz and Lagalb can easily be reached in no time.